Two men died of suffocation in a gold mine in the Antioquia department, located in the central northwestern part of Colombia. 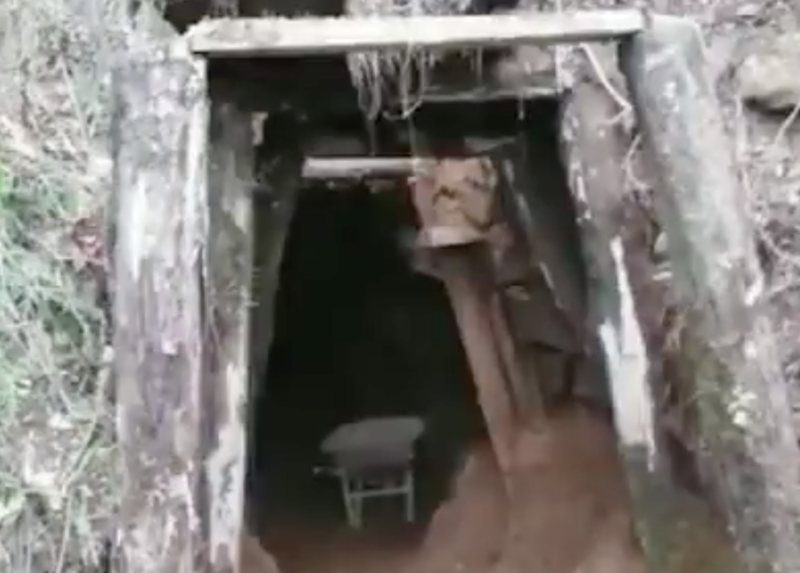 According to the Interior Secretary of the City of Granada, Raúl Vélez Tamayo, the bodies of the two miners were found early in the morning following a rescue operation that was initiated after a third miner that was able to escape reached out to the authorities. The men were working in a 200-deep, poorly-ventilated pit when the machine they were using to extract gold started emitting high concentrations of carbon monoxide, which the miners were not able to bare. To be able to recover the corpses, firefighters had to release the gas concentrated in the pit and then go in wearing oxygen masks. Local media report that data from the provincial Mines Secretariat reveal that eight people have died in similar conditions this year.